Randall Davis has earned the titles of “Pioneer” and “Visionary” enhancing the Texas skyline and coastline with contemporary and neo-classical Hi-Rise structures. As a preeminent constructor of Hi-Rises, he has now completed more residential condominium buildings than any developer in Texas. 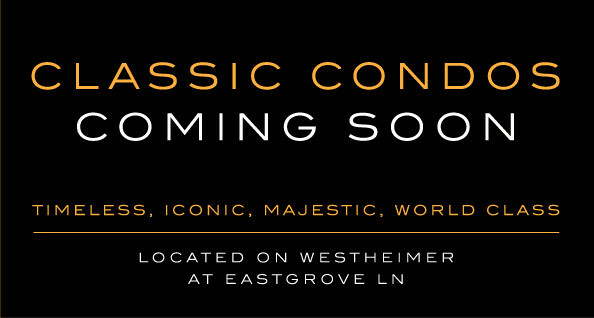 His sold-out developments and current new construction efforts include the Metropolis, Gotham, Renoir, Manhattan, Empire, Metropolis- Las Vegas, St. Germain, Emerald, Cosmopolitan, Sapphire- South Padre, Diamond Beach and Houston’s most outstanding Hotel Icon. His successful effort in selling out these condominiums followed his foray into Downtown Houston whereby he redeveloped numerous historic buildings including the nationally known Rice Hotel. His efforts to introduce the loft concept of “elegant living spaces for the affluent” was highly instrumental in resurrecting Downtown Houston. Randall’s shift from historic redevelopment to Hi-Rise condominiums was a logical sequence and he has continued ambitions to introduce other innovative contemporary classics in urban areas and to provide the finest Hi-Rise residences in the Texas coast.